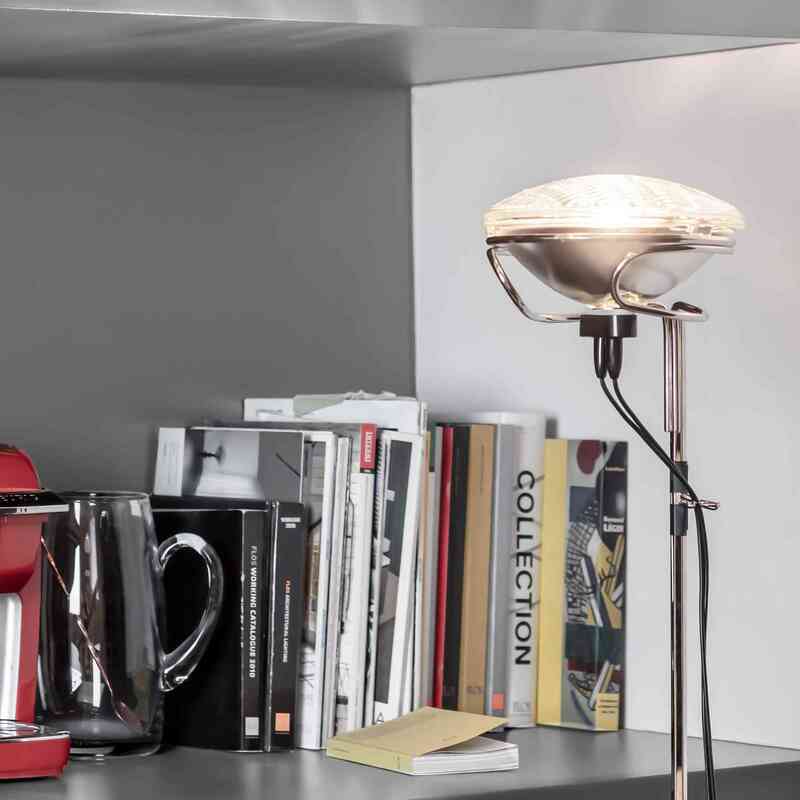 A limited-edition finish recasts this 1962 classic, a standout example of the Castiglioni brothers’ adventurous design approach. 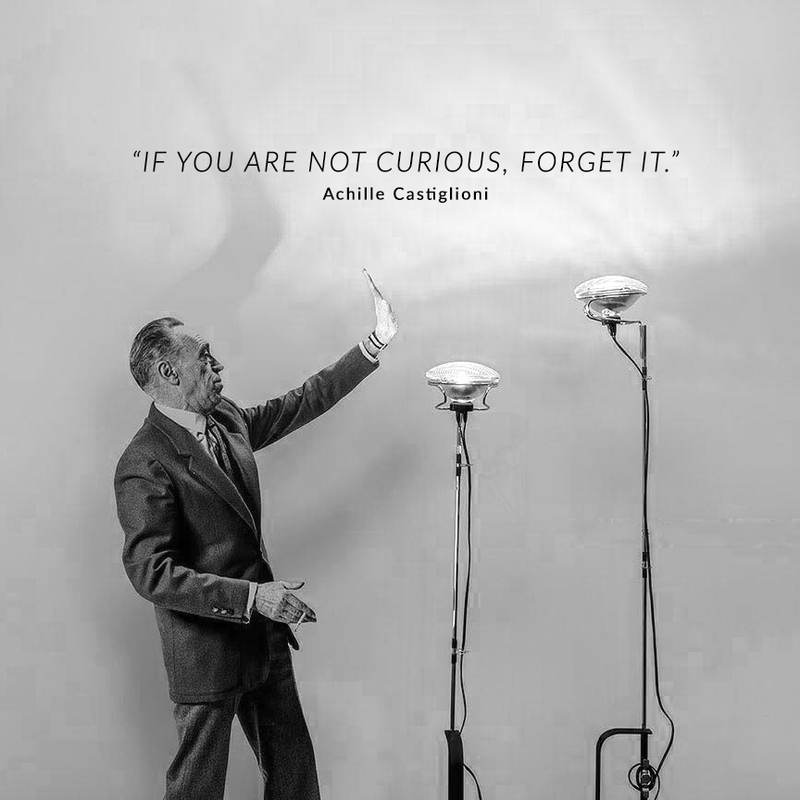 No strangers to the art of transformation, Achille and Pier Giacomo Castiglioni were experts at crafting extraordinary designs from the most ordinary materials. 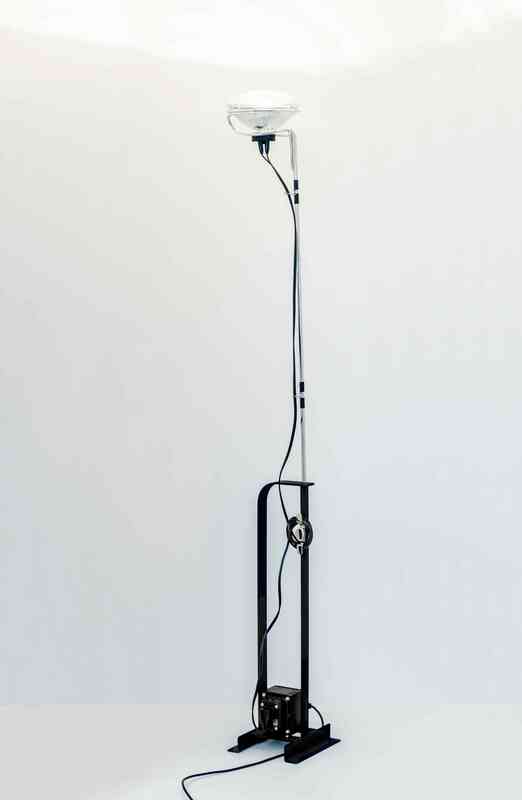 The process of turning ubiquitous objects into brilliant products is clearly evidenced in the 1962 Toio floor lamp. 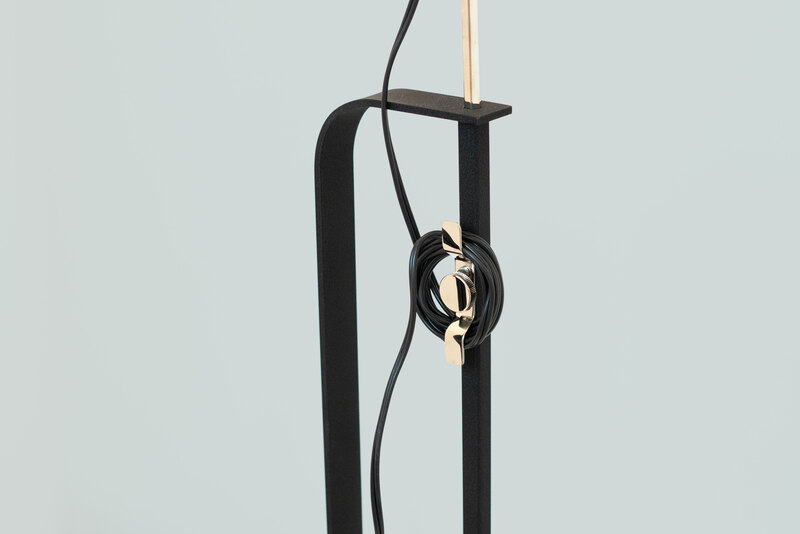 Now, following the 100th anniversary of Achille Castiglioni’s birth, FLOS USA is introducing Toio in a limited-edition matte black version. The matte black will have a global run of 2,500 pieces. 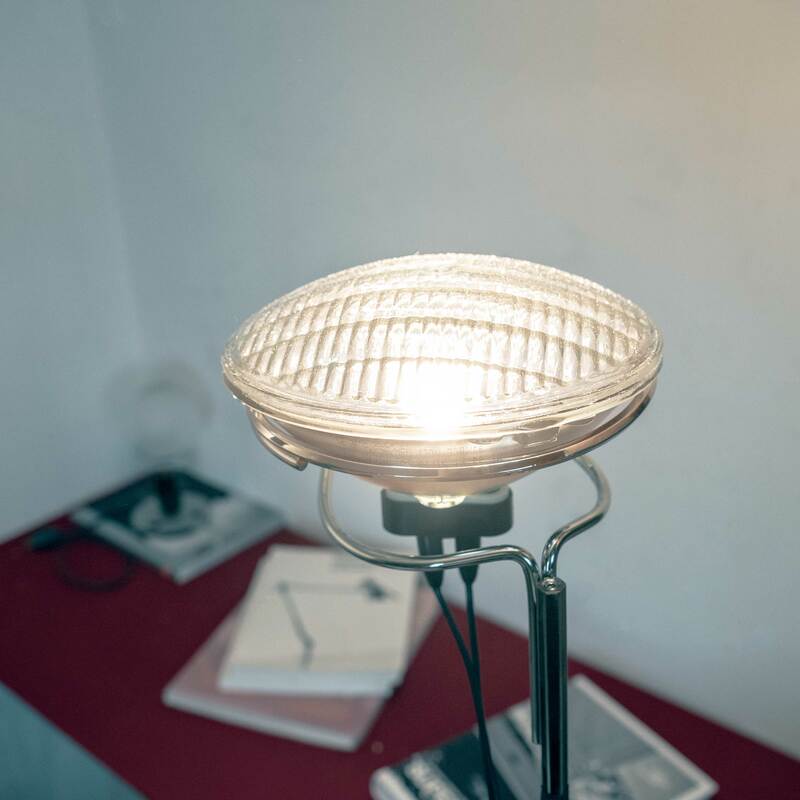 The brothers were inspired by two items that seemingly have no relationship to each other; car headlights and fishing rods. 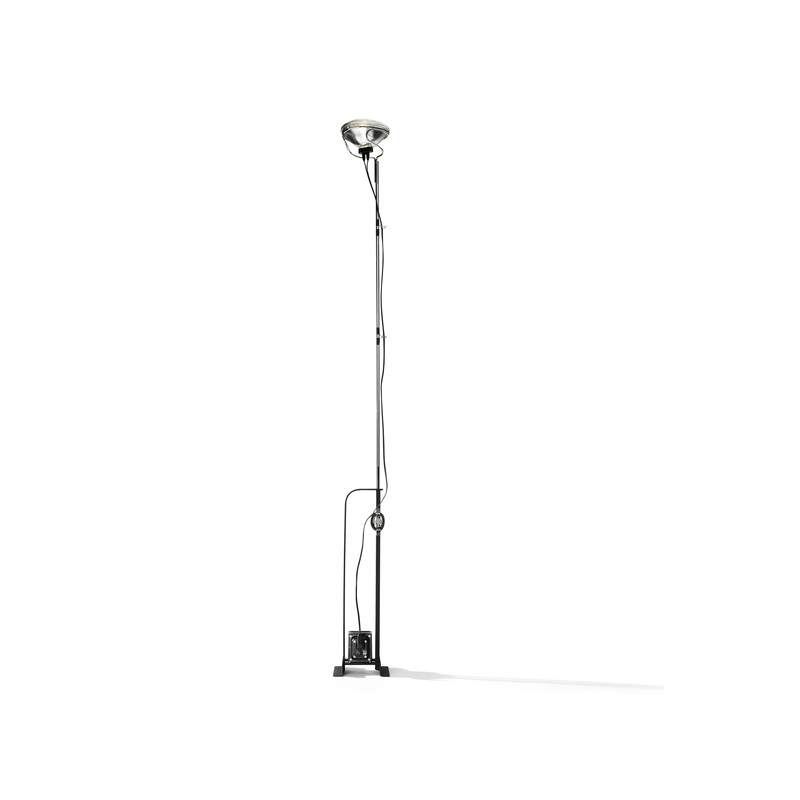 The designers used an actual 300-watt headlight to form a standing fixture with an adjustable stem. 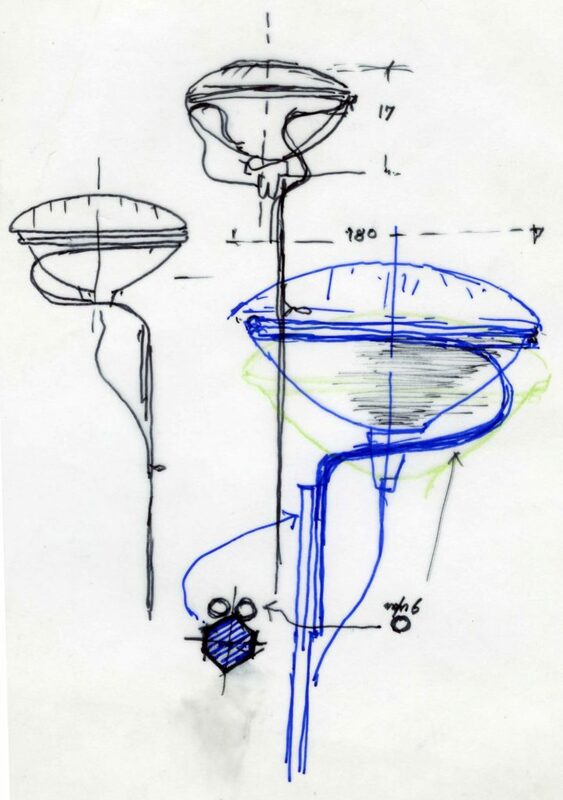 The stem is outfitted with fishing rod rings that gather the electrical cord. This creation, named after the word for “toy,” is a perfect illustration of the Castiglionis’ creative world, in which industrial design objects are recast as playful, hands-on experiences meant to surprise and delight.